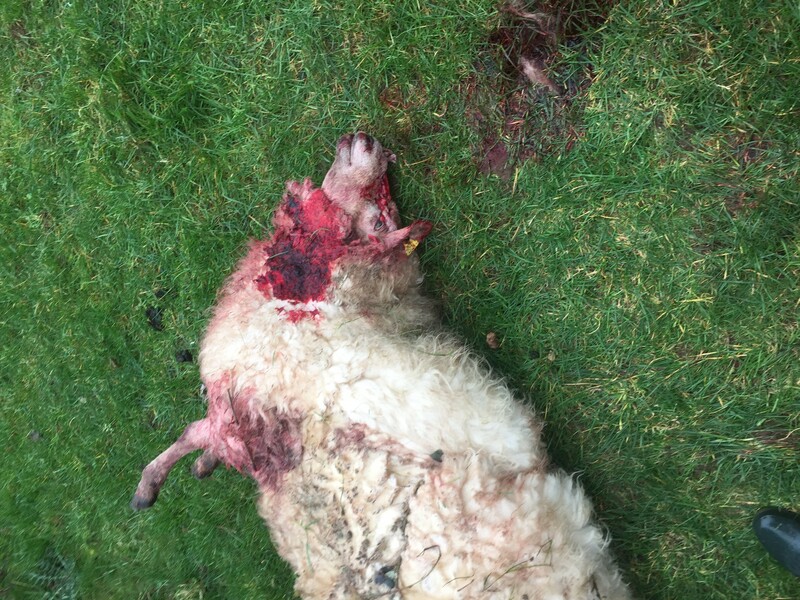 People just don’t know the devastating impact their dogs can have on livestock when they come across them, according to one midlands farmer’s son, following a ravaging attack on his family’s sheep. 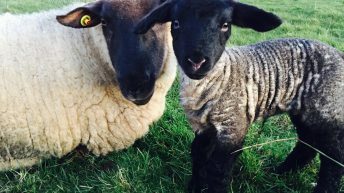 Patrick Bennett, from Clonard, Co. Laois, explained the consequences he and his father Martin had to deal with following a recent dog attack on their ewes in recent weeks. “There were two big rottweiler dogs there a month ago Saturday coming. I walked across the fields; I was going across to herd the sheep. A neighbour, Brendan Delaney, was with me. 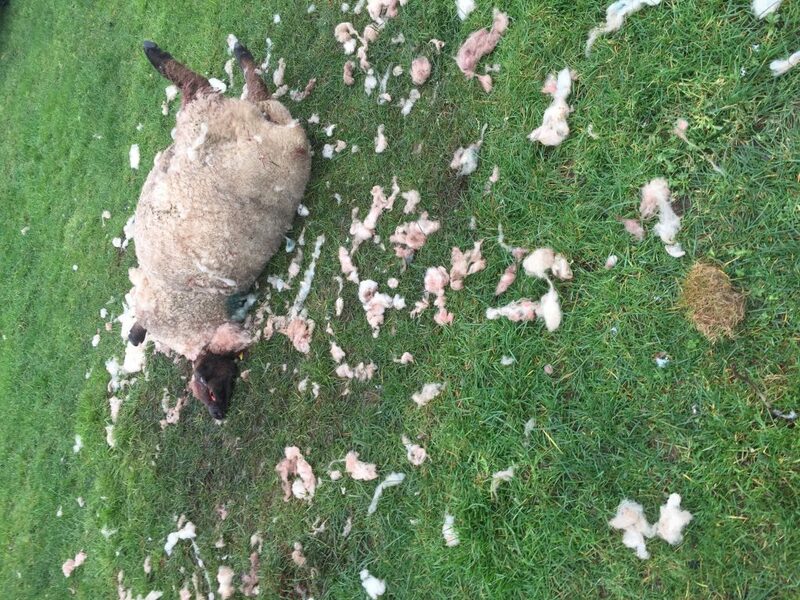 There were two dogs tearing the sheep apart. We shot one of the dogs – we had to shoot it because it was coming for us. “He started going for us. We walked out into the field to try and get them away and he turned on us. 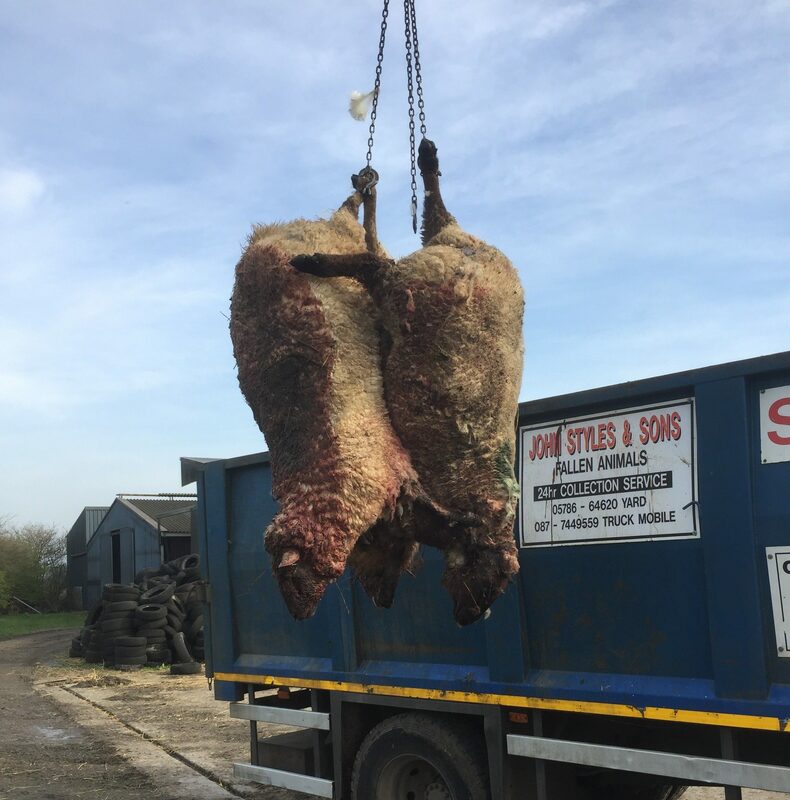 Patrick said that the ewes had not started aborting yet, but raised concerns that a few ewes had started to spring up when they shouldn’t be for another three weeks. The farmer’s son added that, at first, the dogs’ owner did not initially want to take responsibility, but acknowledged ownership as one dog had been tracked back to his yard. 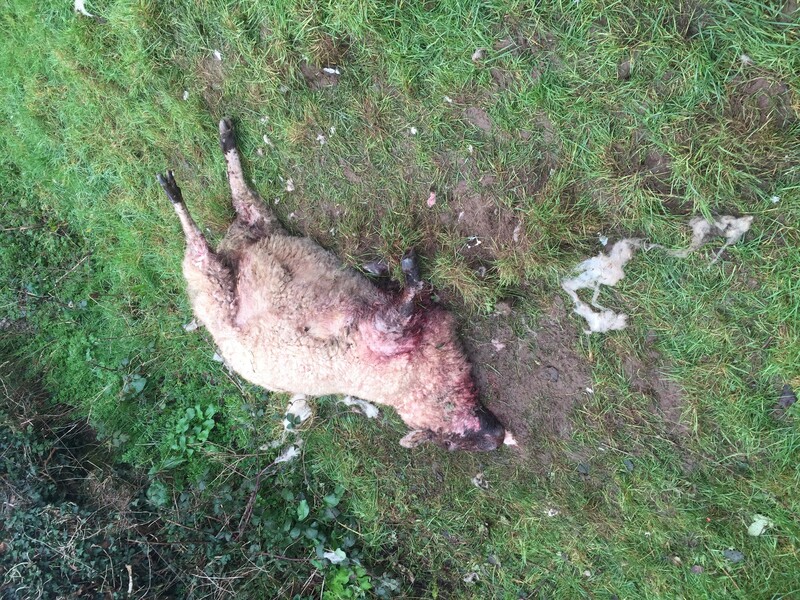 The Gardai were called and the second dog was put down, Patrick said, adding that as well as the three dead sheep, the dog owner will be liable for any lamb losses above the Bennetts’ average losses in recent years. Commenting on his decision to follow the dog, he said: “It was just pure luck that we had a sprang in the jeep; I got a bit brave and I followed him – if he turned on me I could have beat him back. But he wasn’t too bad without the other lad; when the other lad was dead he stayed going back towards the yard. “They were just killing the sheep for sport; they’d just hold the ewe – the second she’d stop kicking then they were getting up and running for another one. It was like a game to them. They would have killed all of them. “There were 58 ewes in total and three rams. The rams had actually got back with the ewes. They were back with them anyways, I don’t know if they’d ran them out through the fields or not. We were just thinking ourselves, there’s young children in the area; if they’d come across a child, the child would run – they’d have shredded a child. If something moves or runs from them, the dogs’ natural instinct is to go and kill, Patrick warned. “There’s too many people getting dogs and just letting them roam too much. People just don’t know the devastating impact they can have on livestock when they come across them. “No one takes photos and tries to get them published or anything like that. When I went across with the tractor to get them with Styles [the knacker], he said take a picture of all them and send them in. Just let people see what the dogs are actually doing. 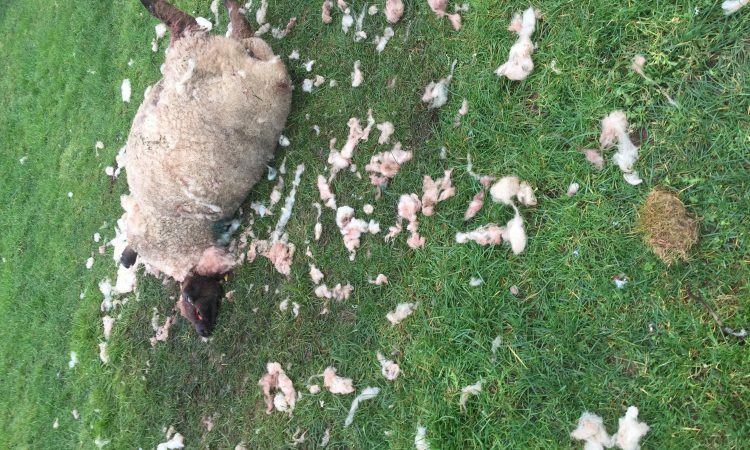 “I’ve never seen a sheep killed by dogs – and I got a woeful fright when I saw they had ripped them apart,” Patrick said. Patrick’s father Martin also recently spoke out on the issue of dog attacks, voicing concerns on local radio station Midlands 103.